! The Haiku Challenge ! 28 days – 28 Haikus ! 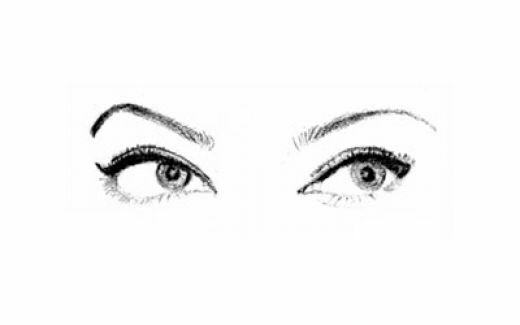 Day 6 – Eyes ! Are you ready for The Haiku Challenge? The details are HERE, and the challenge enters Day 6 with this post. Since I am in India, the challenge begins at 12AM IST and goes on until GMT-08 (i.e., the next day 01:30 AM IST), so all the time zones can participate in this challenge, three cheers for all! Write a Haiku inspired by the image, Image3 and share it in the comment section of this post as well as in the Linky. What you feel about this Haiku? Leave a comment ! Cheers !